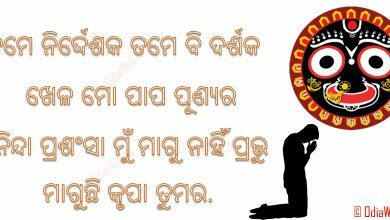 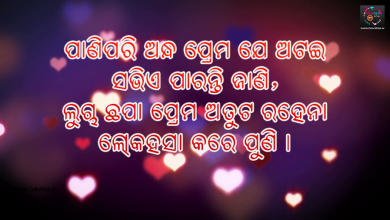 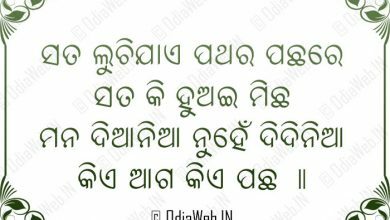 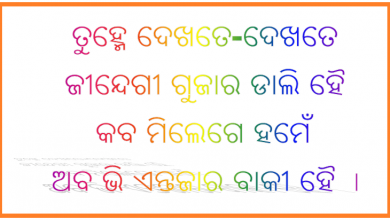 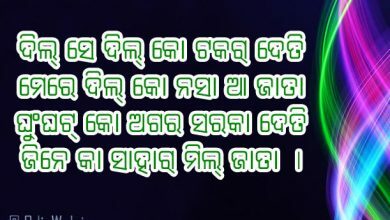 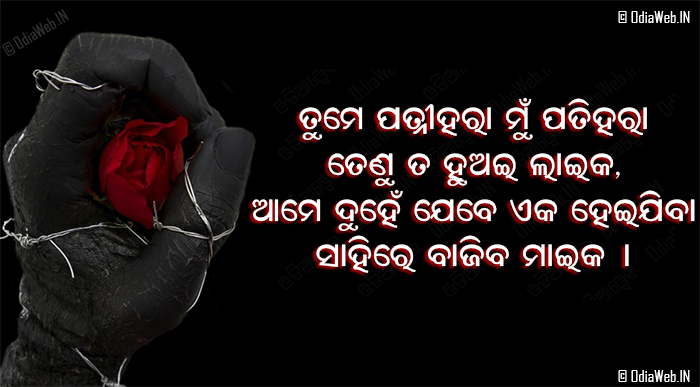 We have published Oriya Sms for lovers, friends, family but this time the below odia sms is an innovative message representing Oriya Sms for Diveorcee and Widow. 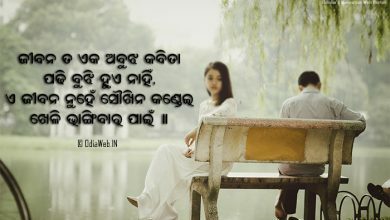 Now you can share this oriya sms and impress your partner. 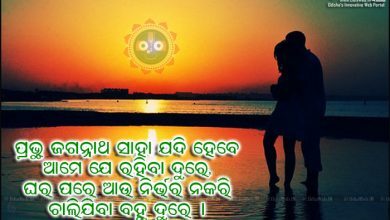 Keep sending and sharing oriya sms and do visit OdiaWeb – Odisha’s largest entertainment provider over smartphone and internet.